Securing your information and digital corporate assets is now more important than ever. 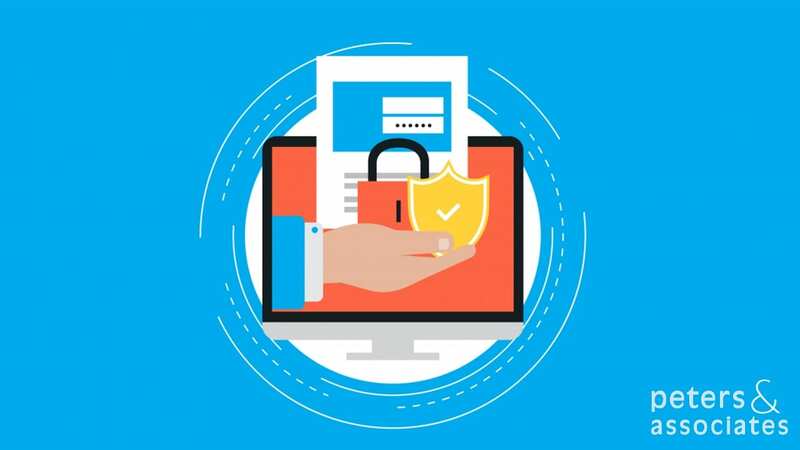 Are you making the most of the security features available in Office 365? We can help you increase your security posture with our Security Health Check for Office 365. Take advantage of the latest features to help your organization become more secure and put the right processes in place to protect you against the latest threats.